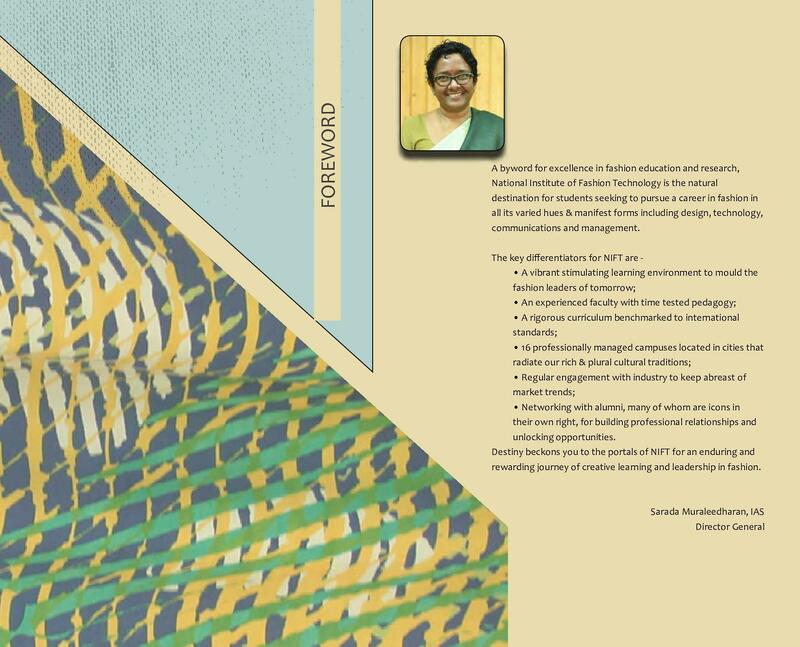 Good about my college is that everyone here has something to do and as everyone is busy in doing something good so we all get inspired from each other's work and improve the quality of our work. 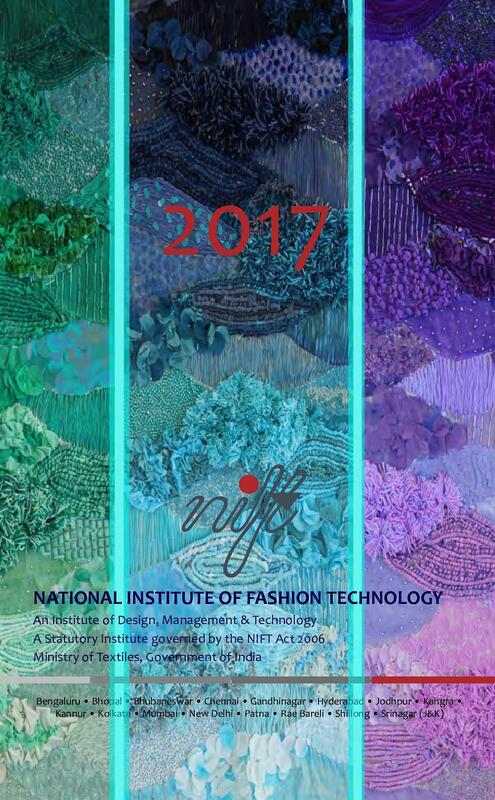 The National Institute of Fashion Technology carries out various educational programs for today’s youth who are keen to set up a career in Fashion Management and Fashion Design. 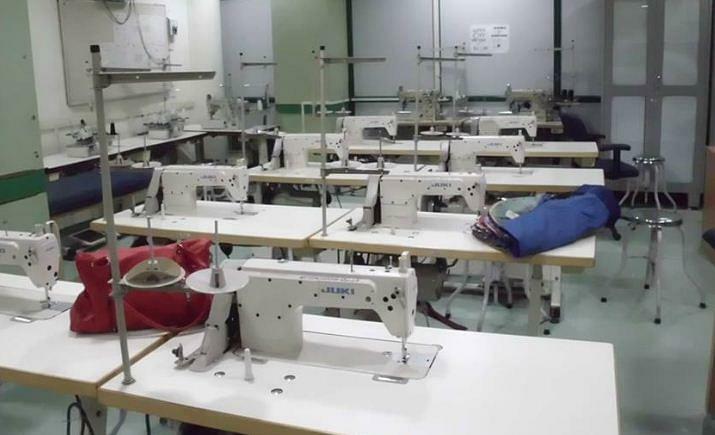 The institute conducts many designing programs where the students are taught every feature of designing and fashion. 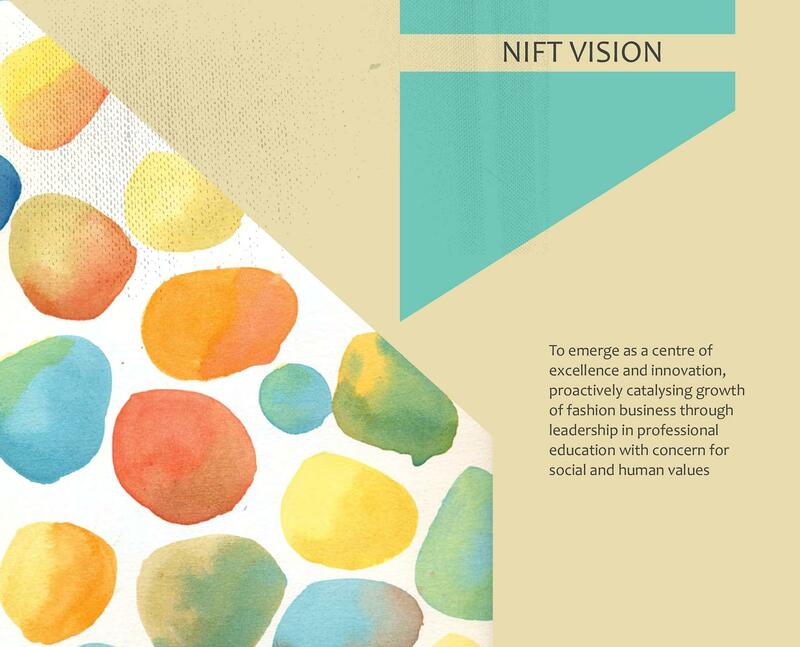 NIFT takes pride in introducing as a leader in education of fashion and design and has guaranteed to be the same for the future also. 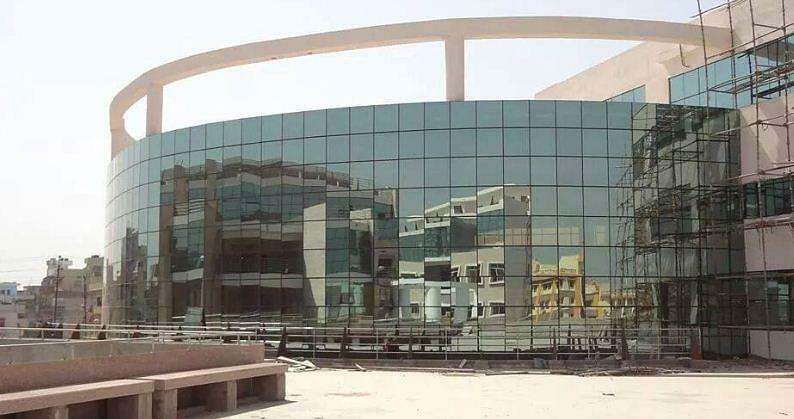 The faculty of the institute acts like a channel between the students and success in the field of apparel and many other allied industries. The institute as a whole is always desirable to help the craftsmen in their up gradation by putting up various workshops and design competitions. 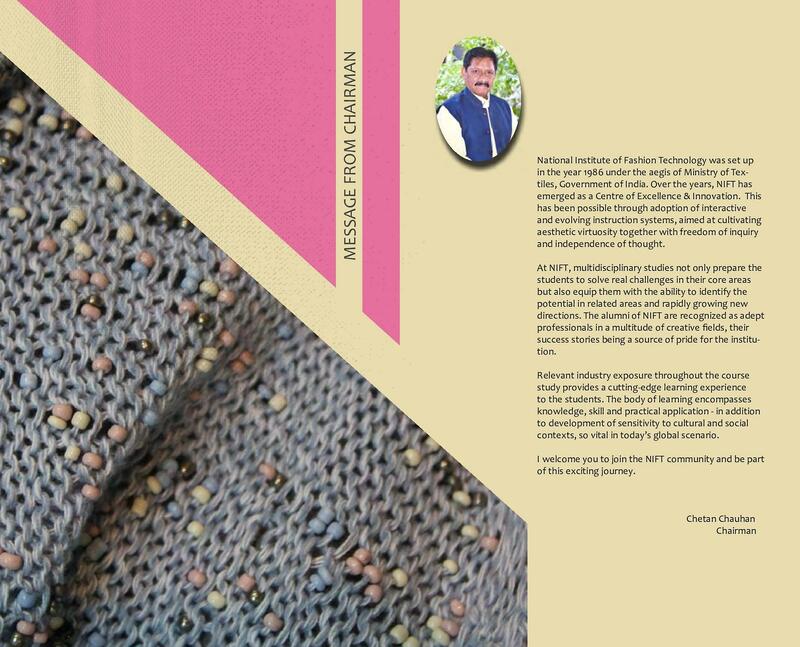 Why to join National Institute of Fashion Technology? High quality education: Education provided in this institute is always of the superior quality which cannot be denied by any one once they are admitted. 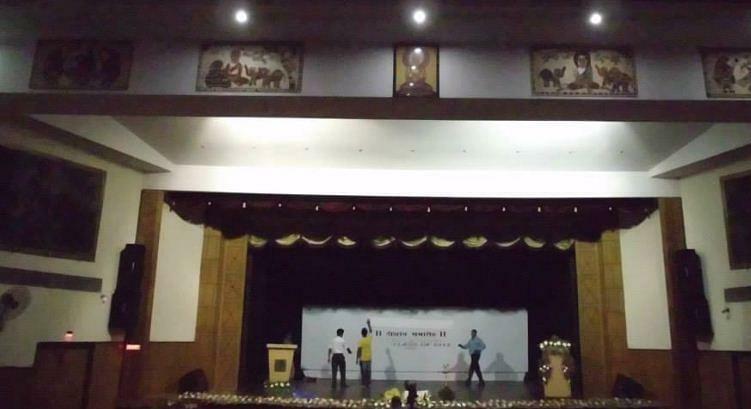 The classrooms are well equipped with all modern facilities, advance teaching methodology, and hi-tech equipments. Resource Centers: The institute has its own audio – visual rooms and a library that are equipped with all the necessary items needed by the students for reference. 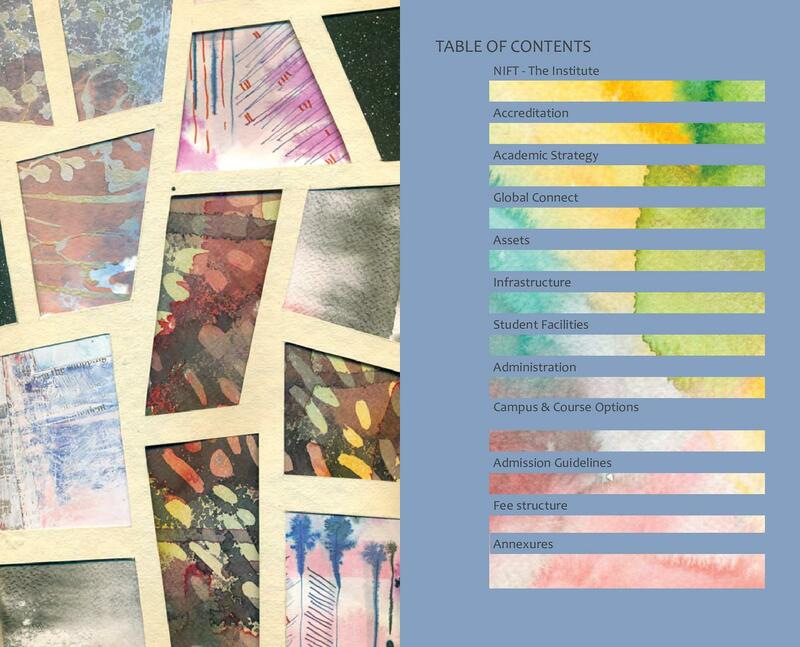 They have a vast collection of print and visual resources. Employers: The graduates are taken by many reputed companies for placing them on high positions. These include Adidas group, Arvind Brands Ltd, Raymond, etc.